Vehicle Tracking is monitoring a vehicle or a fleet of vehicles by using a GPS tracking device. These trackers can give you a real-time and up-to-date speed or location updates. You can also create an advanced set-up parameters so you can receive text or email notifications. You can use it for your business and monitor your driver’s course or you may also use it personally to track your teen’s driving. 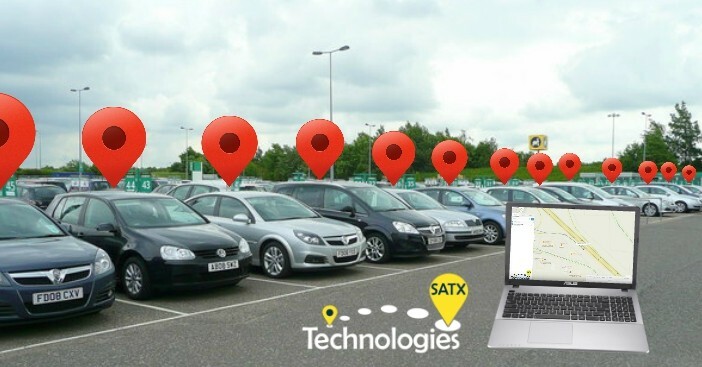 These vehicle tracking devices are just what you need to put your mind at ease as it gives detailed reports and will tell you exactly where a vehicle has been, where it is headed or how fast it is running.  Vehicle tracking comes in an easy to use software interface and is easily installed that you can optimize your tracking in your office, or your home or just about anywhere. Get a hold of your driver’s location, the mileage, and even your driver’s behavior on each of your vehicle real-time or historically. You can choose the most optimal route, cutting back on fuel consumption using a real time GPS tracking device. Control over your vehicle tracking depends on you. The good thing is, no matter what level you choose, you can be sure it is easy enough to maneuver. 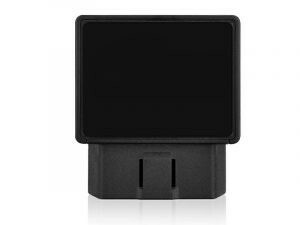 A GPS tracking device definitely helps in the efficiency of your business. Not only does it give your customers the needed satisfaction but also it gives you a peace of mind knowing that your business is at its top performance. Aside from customer satisfaction and a better business, it will also help you save money, time and effort and most of all, increase profits by the time you begin using it. All you need is a laptop or a desktop or you can also use a tablet or a smartphone to access your vehicles making your business more profitable. It is like riding in the passenger seat so you know what is going on without actually being physically present. Vehicle Tracking Real-Time. Whether parked or on the move, you can get their exact mapped location. This helps with proof of delivery. Other than that, it will also allow you to monitor your driver’s working time guidelines compliance. Save by Tracing. Trace previous trips and save by identifying routes that are the shortest. A vehicle tracking system has accurate records of hours worked or hours spent driving and remembers where it has been in the past days for up to 90 days. This creates an overview of the vehicle’s movements highlighting whatever anomalies and exposing odd patterns in your business. Direct and Instant Alerts. When your vehicle enters or exits a designated place or a pre-determined geolocation, it will instantly alert you with notifications in your smart device with the GPS tracking system reports. Your choice whether you want a summarized report where you can find out when, how often and how long your vehicles are used or a detailed report about how efficient your vehicle was on the road, or a compliance report you can ensure legal compliance with reliable and automatic mileage logs. Anybody traveling with a GPS receiver can determine their own position and their own velocity. This is made possible by the orbiting GPS satellites that we are using freely, 24/7 anywhere in the world.